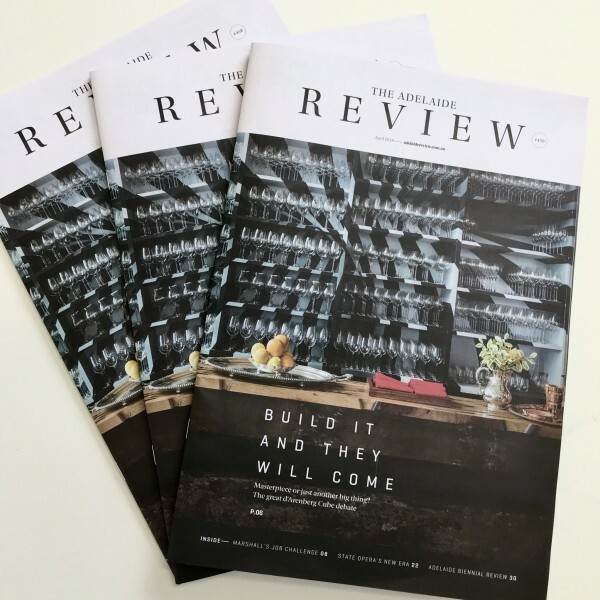 The latest Adelaide Review magazine has hit the streets! Provenance Barossa is front page of the Destination Barossa feature and you will find interviews with some of our tenants along with other amazing local businesses. Be sure to grab a copy - available from First Drop Wines & Penfolds at Provenance as well as Maggie Beer's Farm Shop, The Vine Inn and the Barossa Valley Public Library.